The temples of ancient Egypt include the largest and some of the most impressive religious monuments the world has ever known. 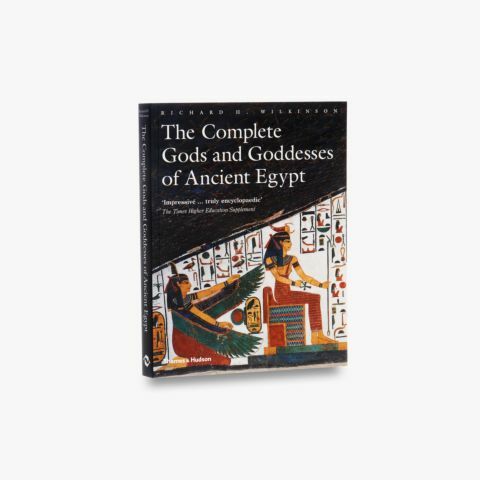 Mansions of the gods, models of Egypt and of the universe, focal points for worship, great treasure houses and islands of order in a cosmic ocean of chaos – the temples were all these things and more. 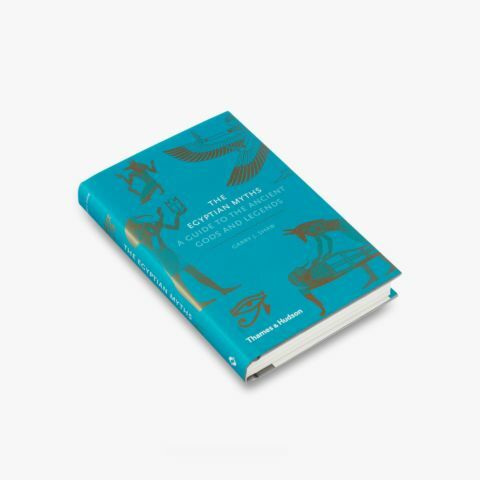 Richard Wilkinson traces their development from the earliest times, looking at every aspect of their construction, decoration, symbolism and function. 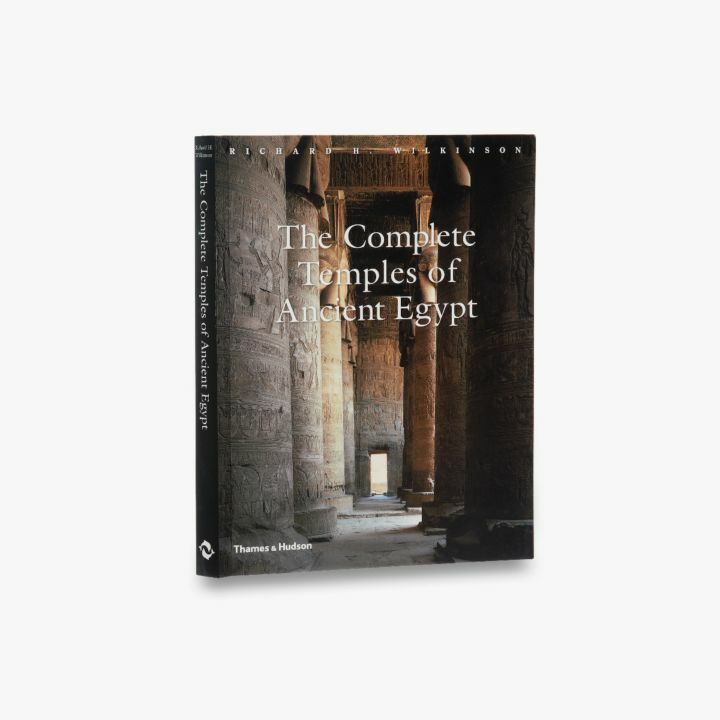 From the Delta to Nubia, all of Egypt’s surviving temples – ranging from the gargantuan temple of Amun at Karnak, to minuscule shrines such as the oasis Oracle of Siwa, where Alexander went to hear himself proclaimed god – are discussed and illustrated here. 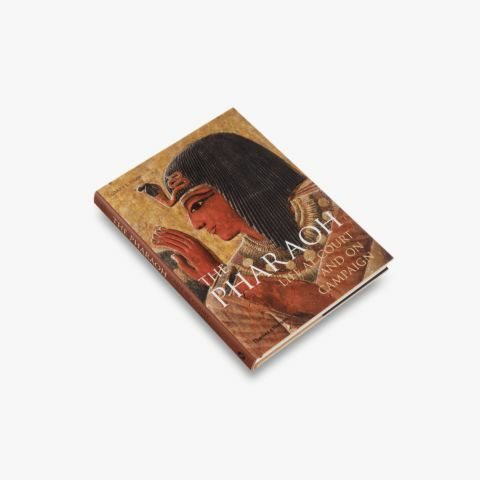 Richard H. Wilkinson is an archaeologist in the field of Egyptology. He is Regents Professor Emeritus at the University of Arizona and founding director of the University of Arizona Egyptian Expedition.